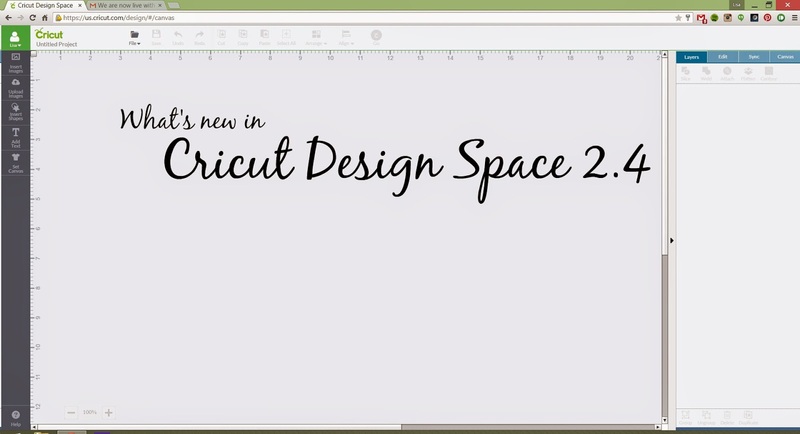 Lisa is Busy Nerding: Cricut Design Space 2.4 - What's New! 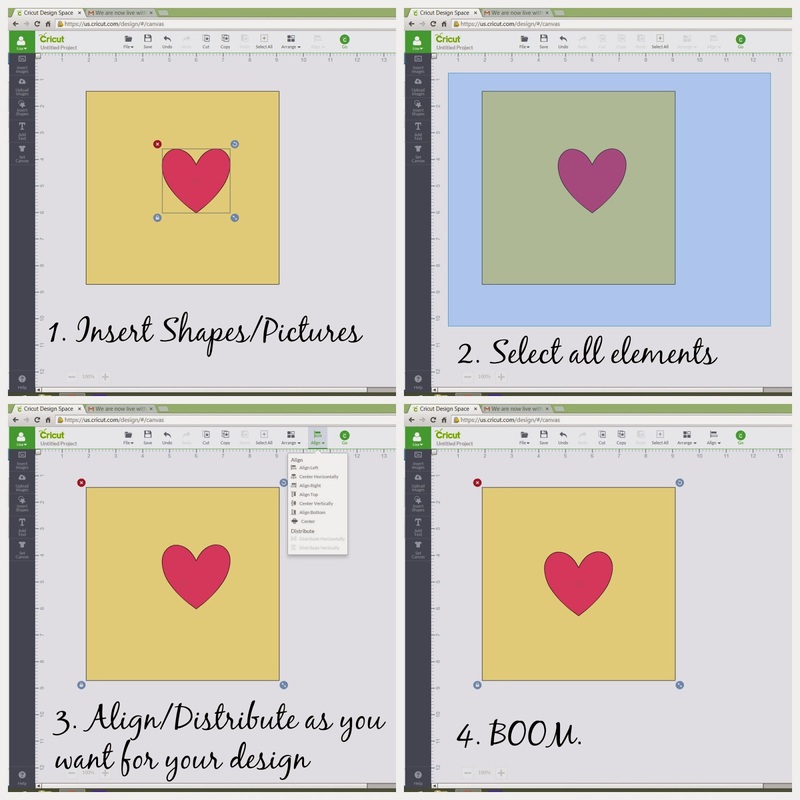 Cricut has rolled out some updates to Design Space that are pretty darn nifty! I took some screenshots in lieu of shooting a video since I'm still recovering from a rockin' sinus infection and so it's probably best for everyone that we avoid my man voice and excessive coughing while trying to film, yes? Yes. Basic shapes and the score line image can easily be added to the canvas by clicking this convenient button. 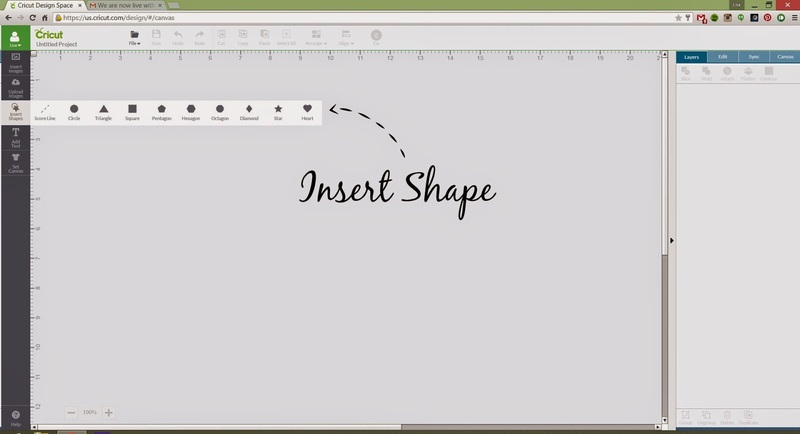 When multiple images are selected, you can now easily align and distribute them on your canvas. 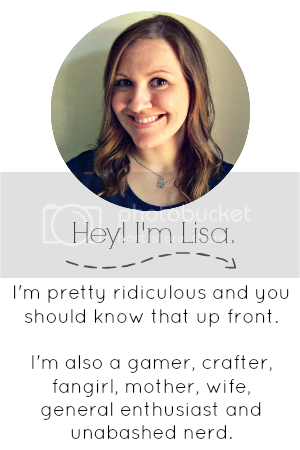 This eliminates the need to use the canvas borders to line up your images. The image handles have been re-sized and will remain the same size, regardless of the zoom level. They also temporarily disappear when dragging the image. This is to improve visibility when positioning images. When an Explore One is connected, Design Space will prompt the user to change between pens, scoring tool, and the blade housing as needed. They've also fixed some bugs and issues that have been reported by Cricut users. So that's the latest and greatest for Design Space on the web!